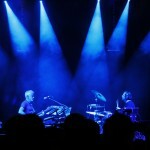 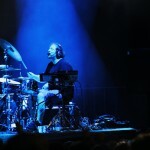 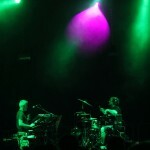 EOTO headlined the second annual Big Up Festival, on July 30, 2011. 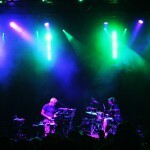 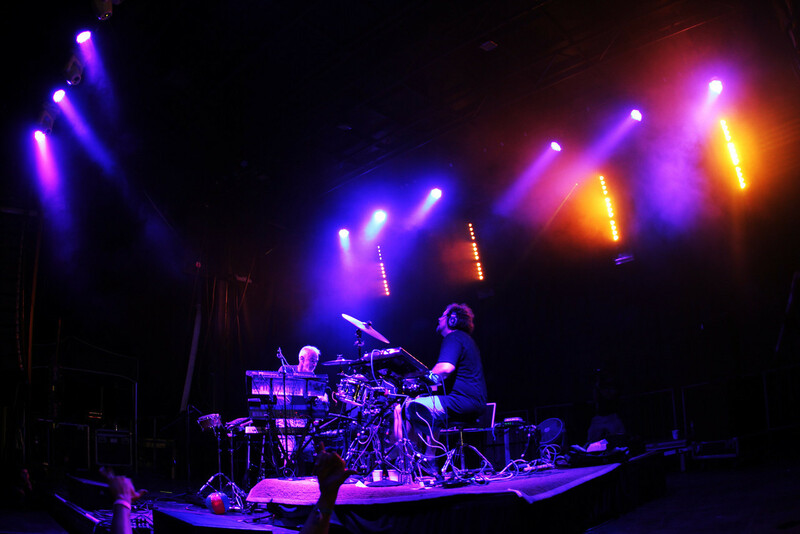 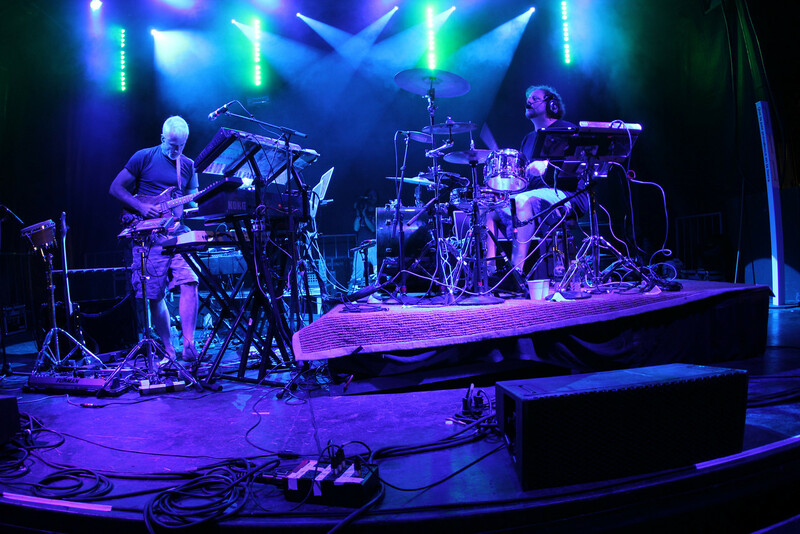 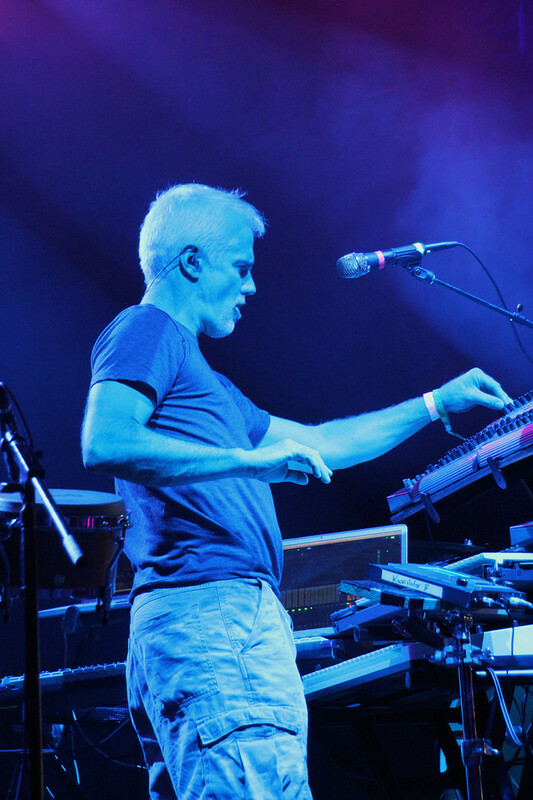 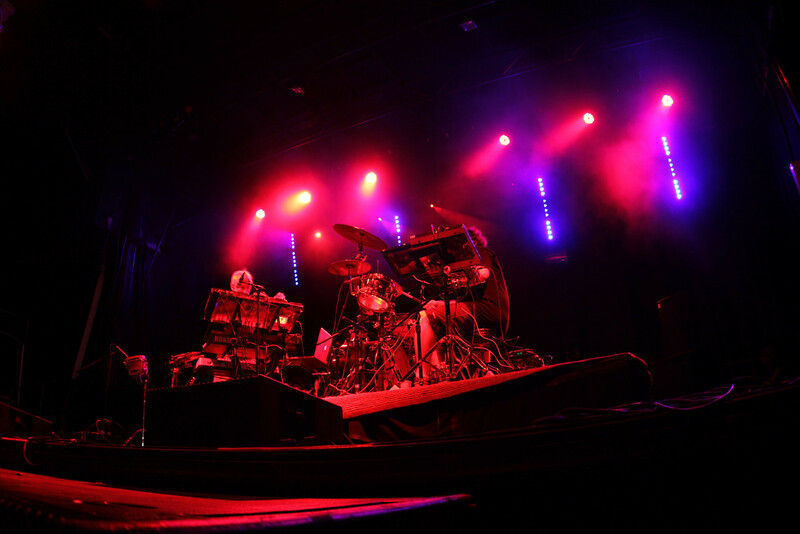 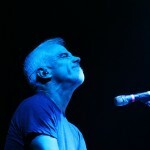 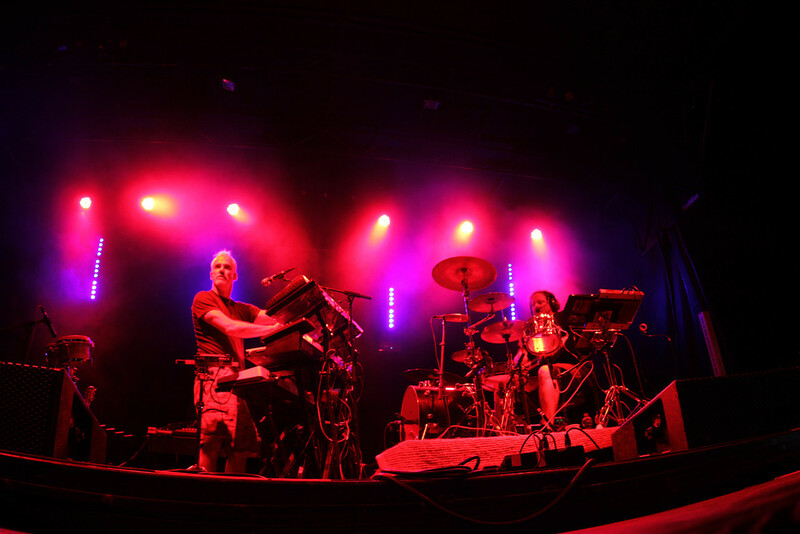 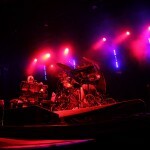 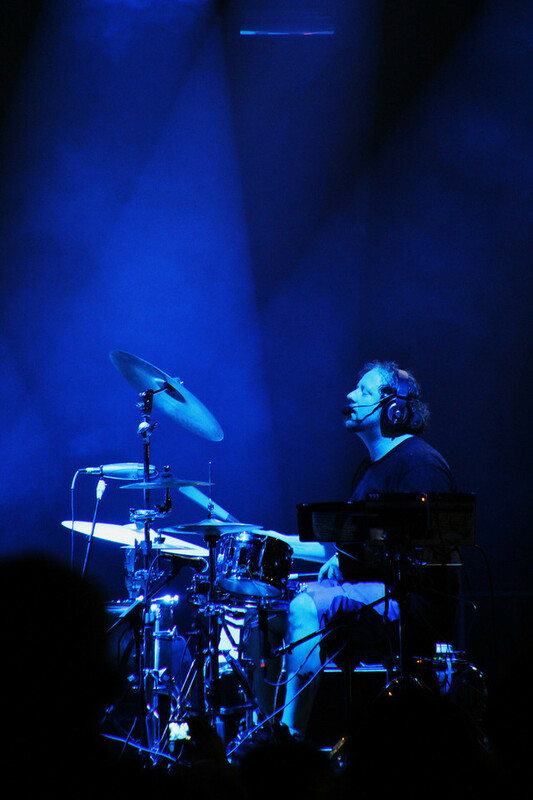 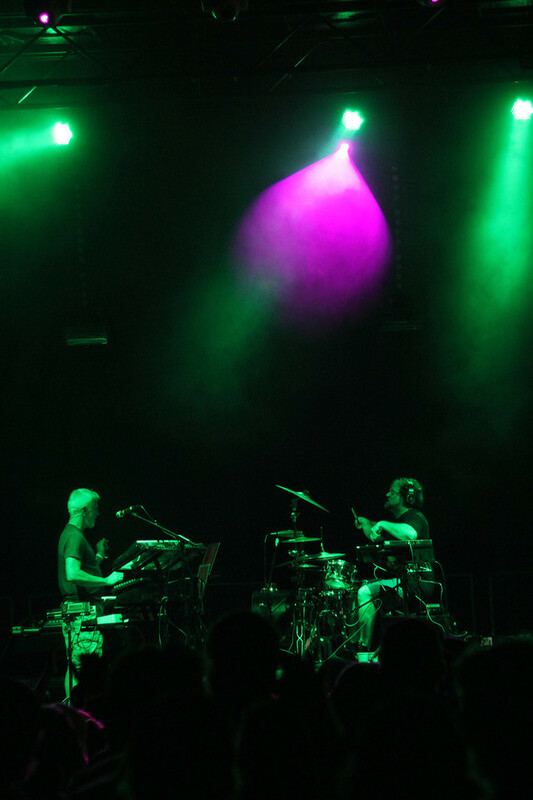 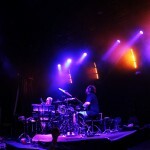 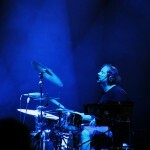 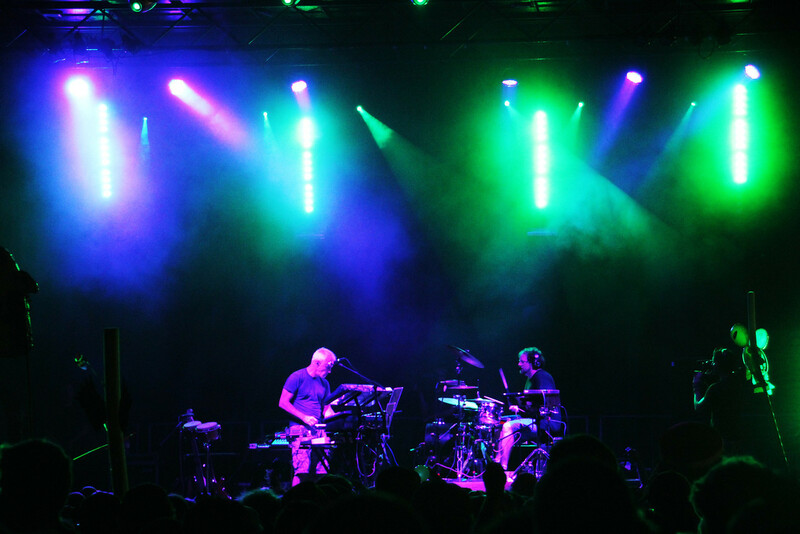 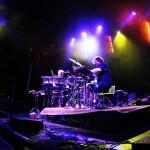 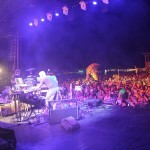 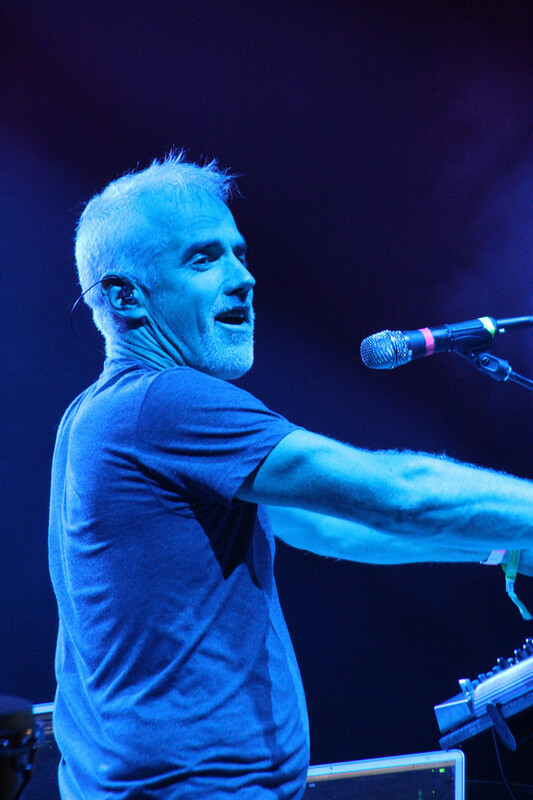 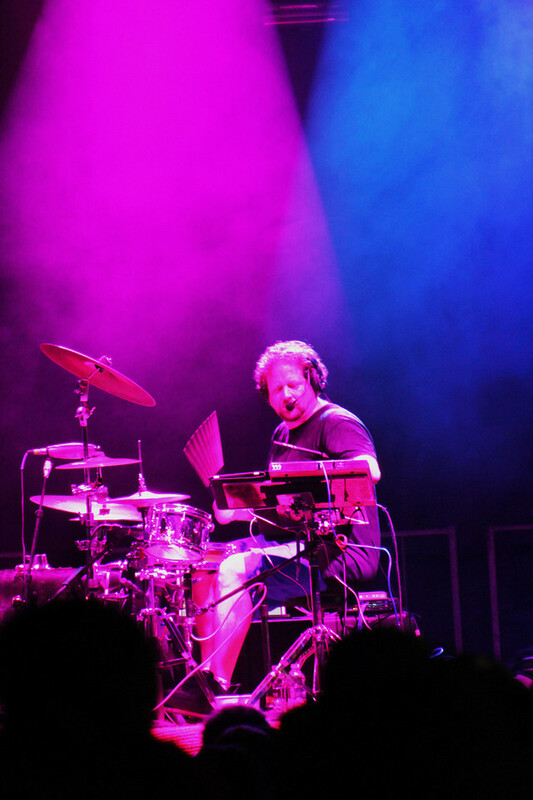 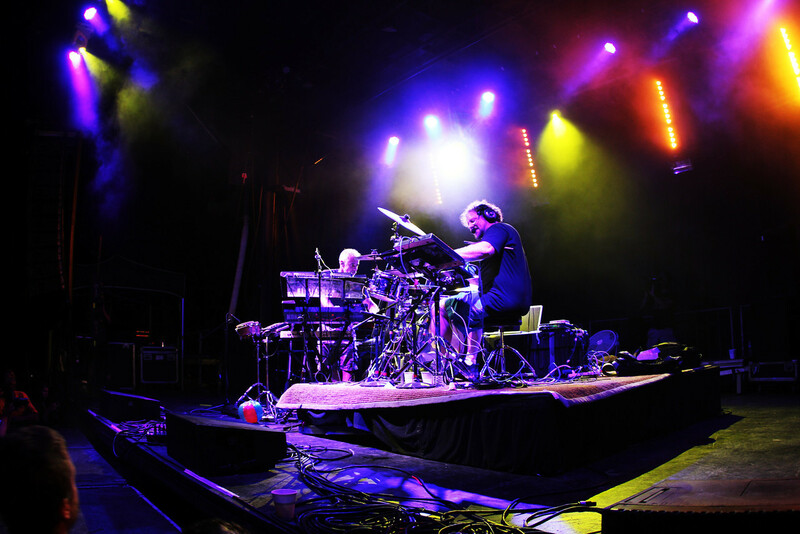 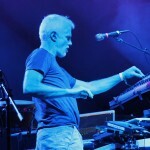 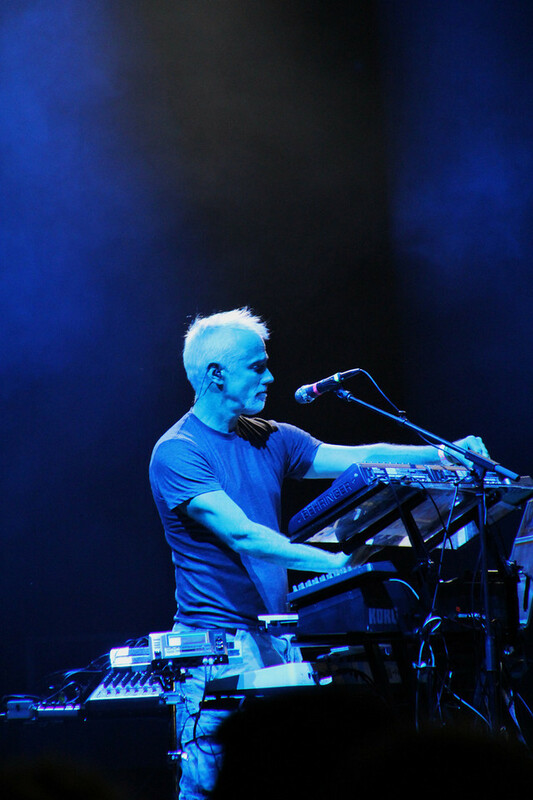 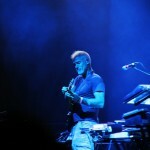 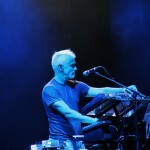 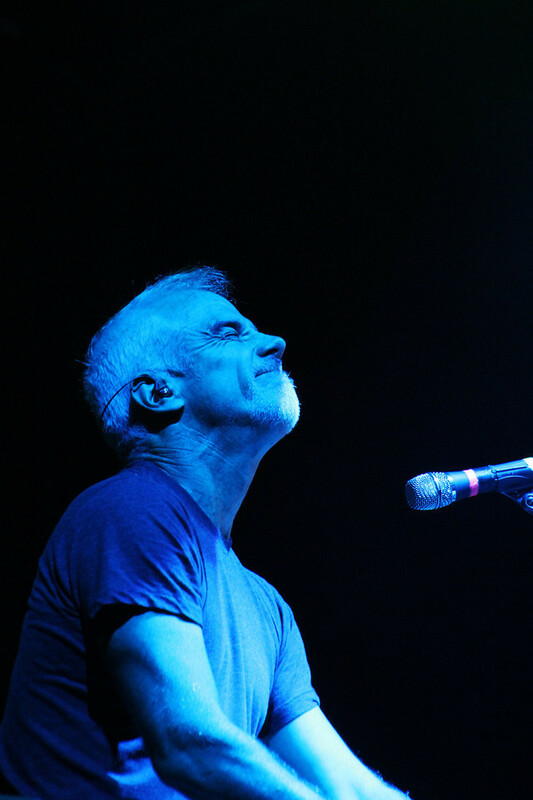 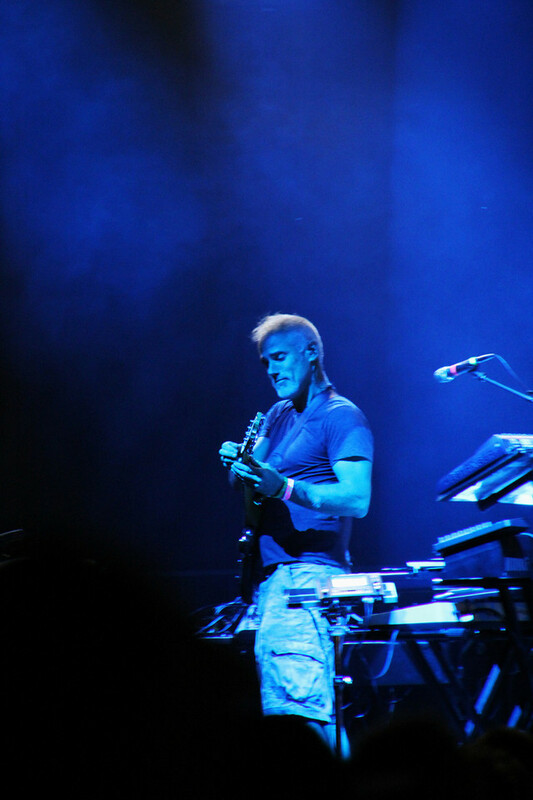 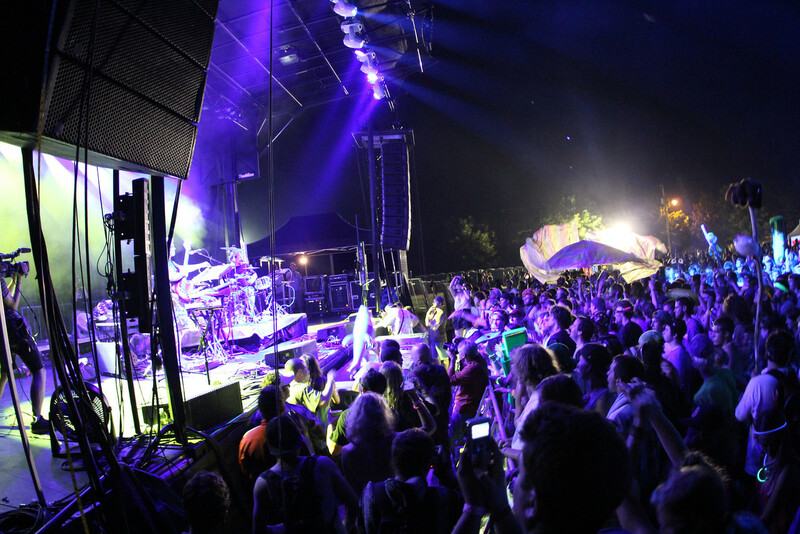 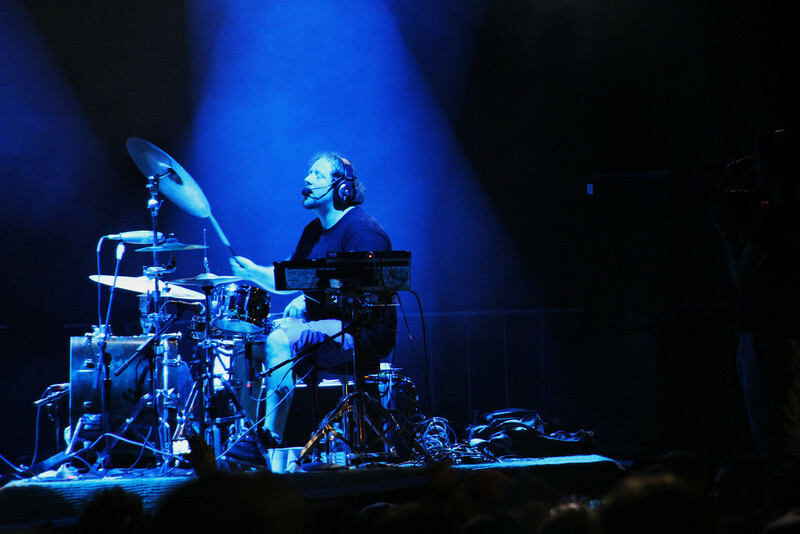 Amidst countless up and coming bands from the northeast, EOTO stood out as seasoned veterans of the festival scene. 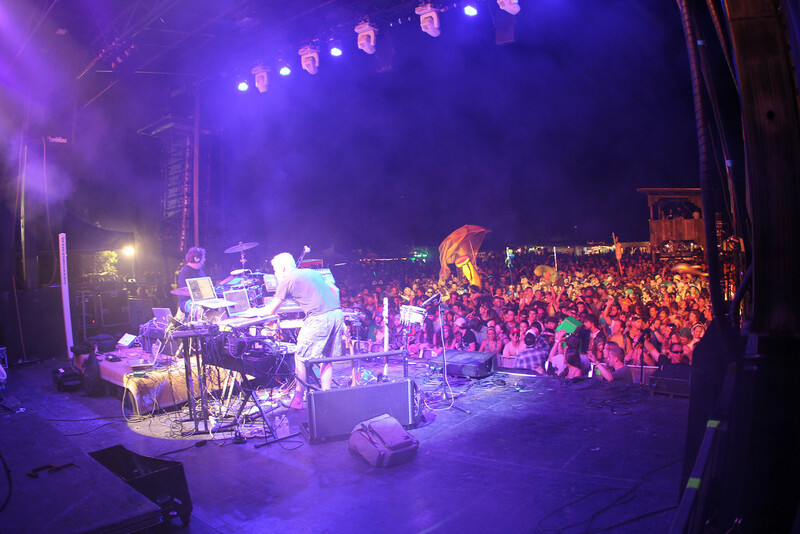 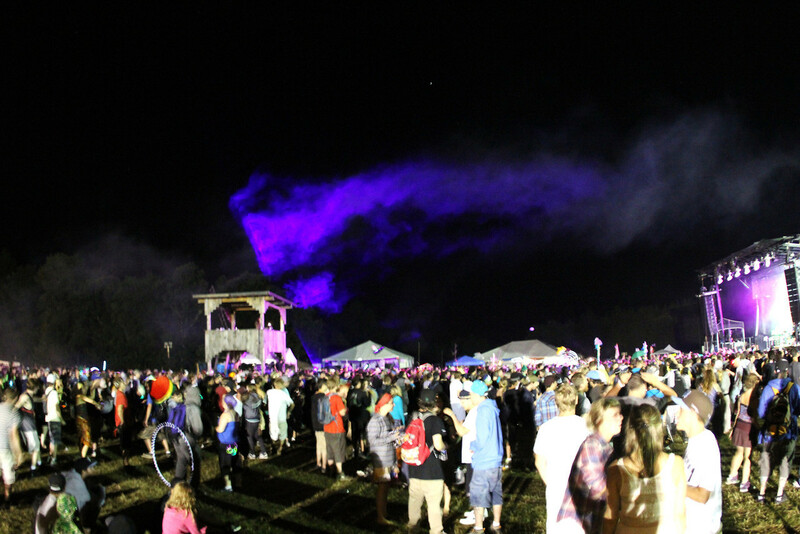 Their main stage set traversed the musical plane from grimy dubstep to psychedelic indian influenced melodies. 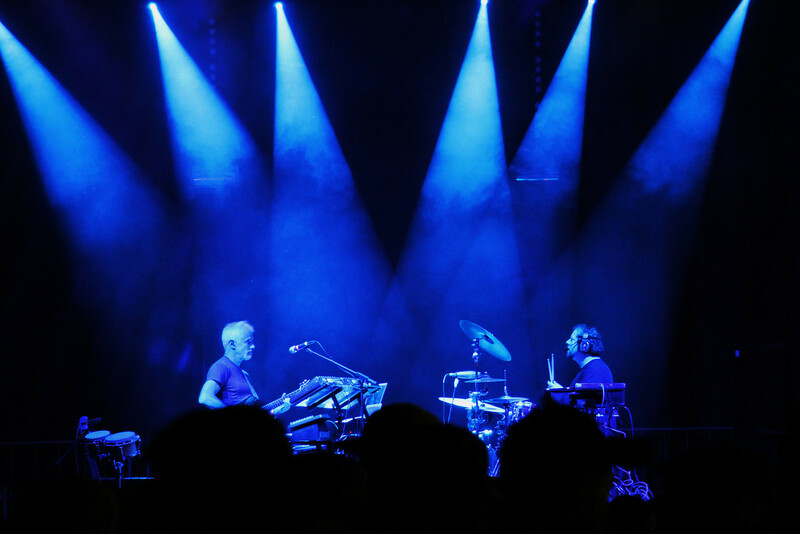 I have so much love, respect and appreciation for the EOTO team and for what they have accomplished in their 5 years together. 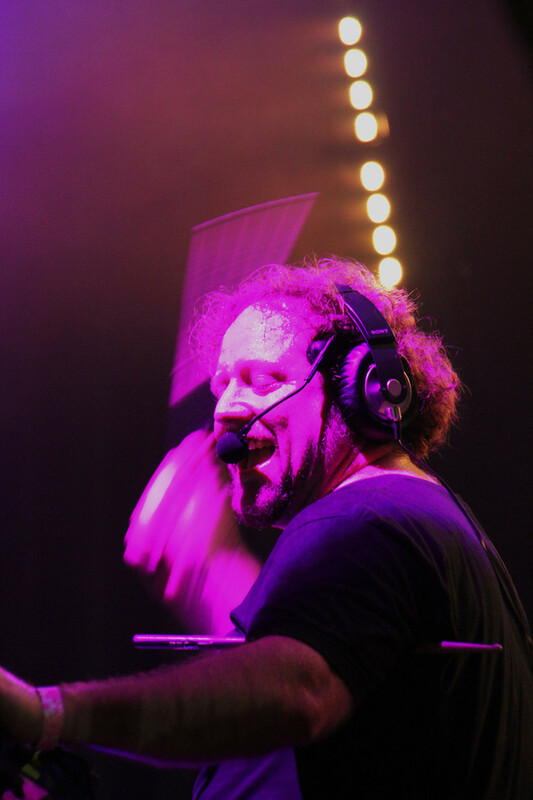 Nothing pre-recorded, 100% improv…The way it should be. 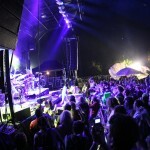 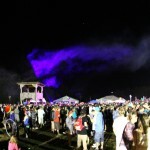 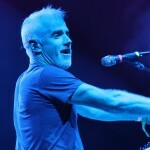 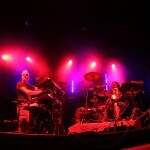 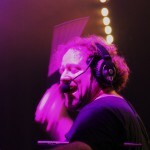 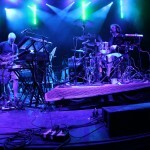 Download EOTO’s 5 year anniversary show from Sonic Bloom for free! 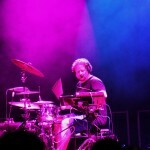 Special Thanks to Zach Teator for the photos.